Elisha Carroll had been missing since Wednesday. 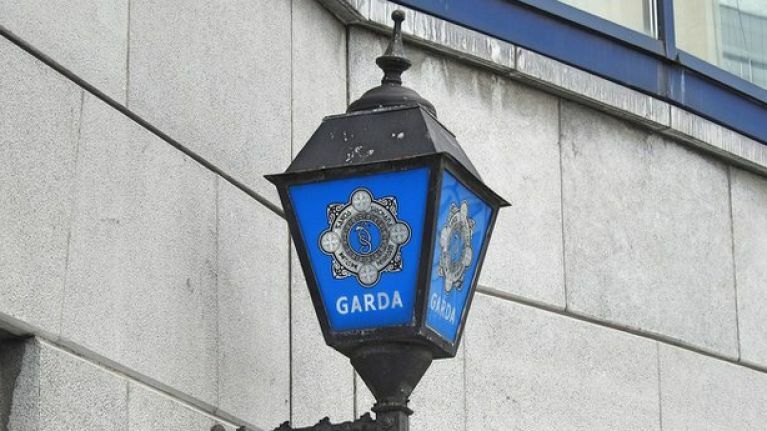 Gardaí have located 14-year-old Elisha Carroll. She was found "safe and well" on Saturday night. Gardaí have issued an appeal to the public for help in locating missing teenager Elisha Carroll. 14-year-old Carroll has been missing from her home in Blessington, County Wicklow since Wednesday 10 April. She is described as being 5' 5" and of medium build with short brown hair. When last seen, she was wearing jeans, a red and black shirt, and a navy jacket. Anyone with any relevant information is asked to make contact with Blessington Garda Station on 045 857 620. 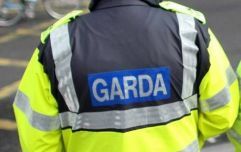 You can also contact the Garda Confidential Line on 1800 666 111.